My husband’s and my travel schedules have been… crazy! We’ve literally flown over one another. Think of planes, trains and cars passing in the night. Last Wednesday was the only date that could possibly resemble a date. I wanted to slow down, set the table, and make him something special to show him how much I’ve missed him. But with suitcases that needed to be unpacked and repacked it needed to be something that would wow without a lot of pow. Thank goodness softshell crabs are in season. These crustaceans look impressive, taste divine, and couldn’t be easier to prepare. You need to call your fishmonger to see if they are available. When they are, they are flown in daily. So call ahead and put yourself on the waiting list. You might be saying, “I don’t have a fishmonger!” Sure you do, ring the bell and buddy up to the fish and seafood manager at your local grocery store. Or google “fishmonger” with your zip code. There’s no time like the present to commence a relationship with a fish expert in your area. 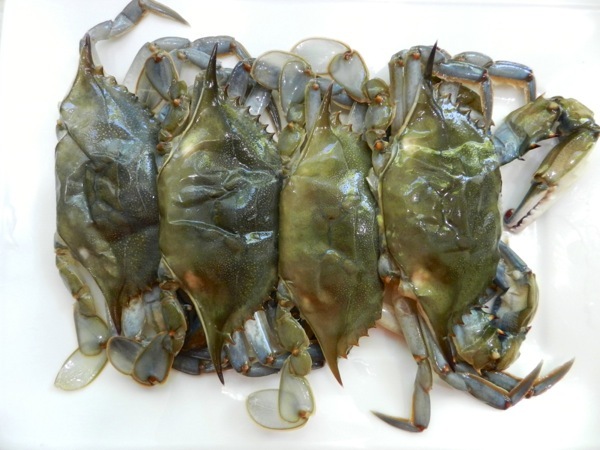 Soft shell crabs are actually blue crabs that have molted and are in the process of growing new shells. There is a short window in the spring and summer when these treats are available. The crabs are shipped live from the Chesapeake and the Gulf. Right before cooking you need to clean the gills and remove the eyes (this is a task I prefer for my fishmonger undertake). In Dayton, Foremost Seafood or the wonderful folks at Dorothy Lane Market are happy to clean them right before I pick them up. 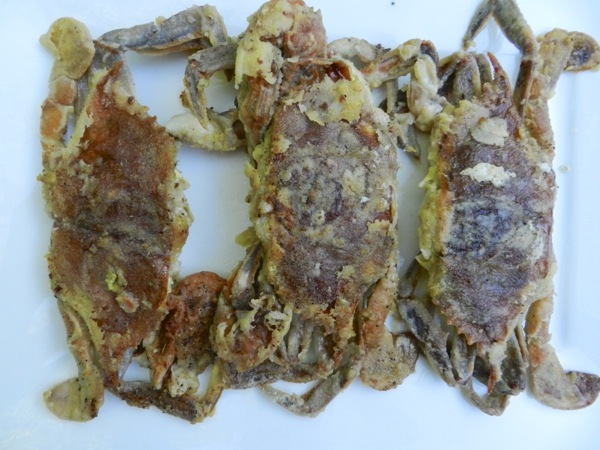 For sautéed soft shell crabs it’s important to use clarified butter, so your crabs won’t burn. 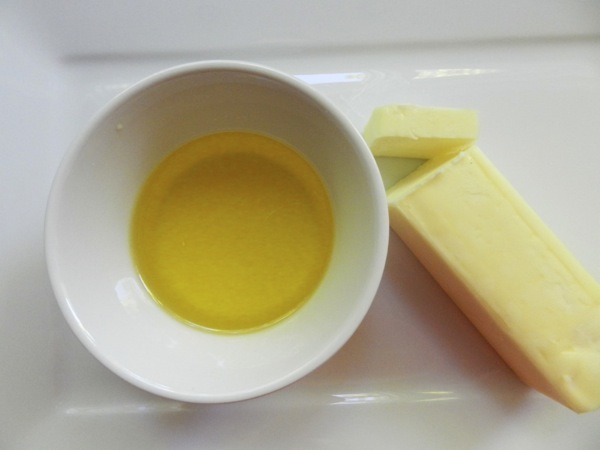 Melt a stick of butter over low heat. Allow to sit for three minutes then skim the milk solids off the top. This can be done hours or days ahead of time. 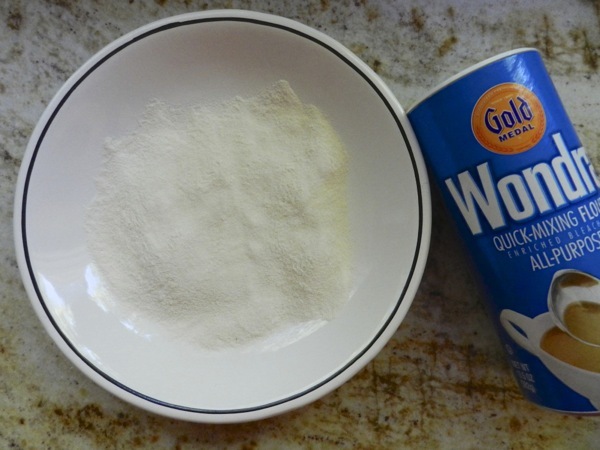 Set out a shallow dish of Wondra (truly a wonder flour!) and a large frying pan. 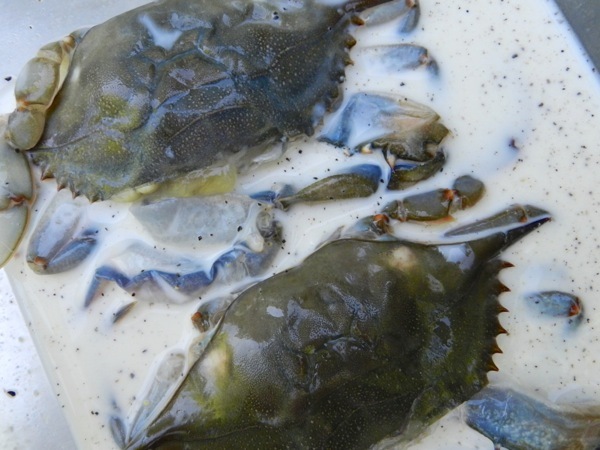 Soak the crabs in whole milk seasoned with salt and pepper. 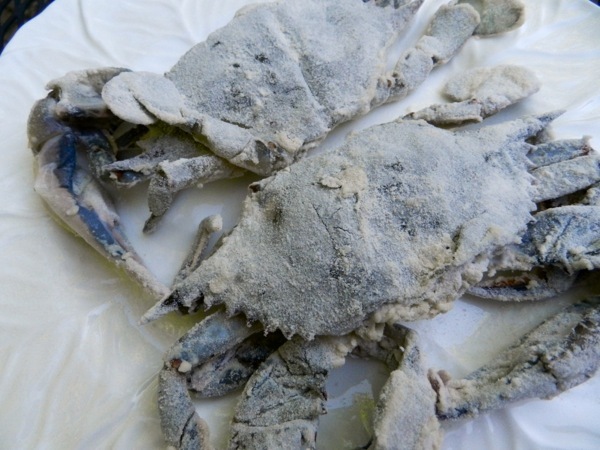 Lift the crabs out of milk one at a time, letting the excess drip off, then dredge in the flour. Knock off excess flour and transfer to a tray. Repeat with remaining crabs. Heat the clarified butter in a 12-inch nonstick skillet over moderately high heat until hot but not smoking, then sauté crabs, upside down, 2 minutes. Turn and sauté until golden brown, for 2 to 3 minutes more. Transfer the crabs to a serving dish. 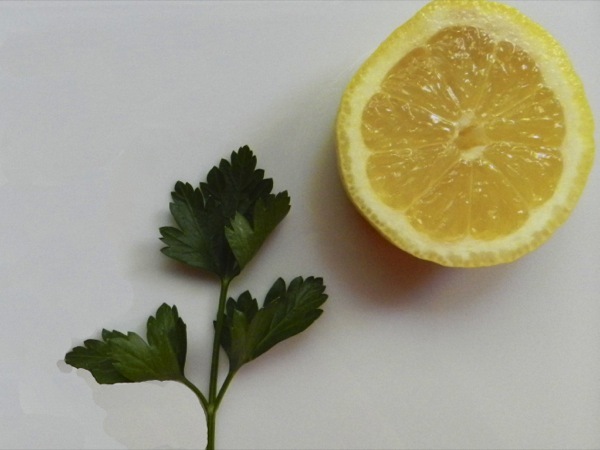 Spritz with lemon and a sprinkle of fresh chopped flat parsley and a big spritz of lemon. Serve immediately. You’ll pinch yourself at how easy (and memorable) these are to make.